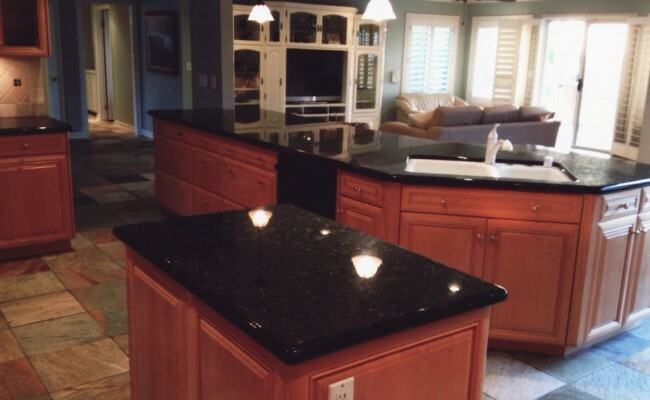 Here are before and after pictures that show the results of a Granite Countertop Cleaning job we did in Huntington Beach, Orange County, California. 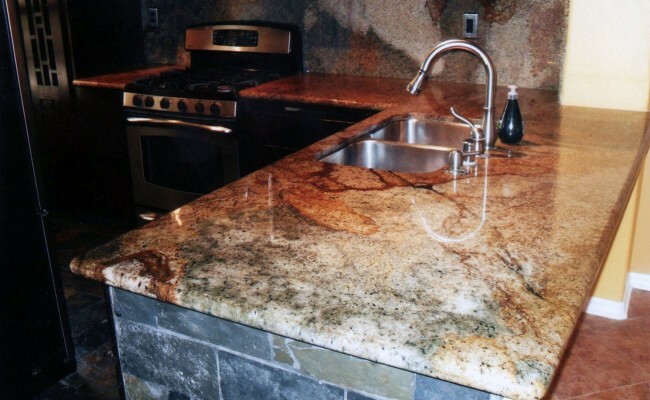 This granite countertop is in a rental unit where the tenants maintained anything. 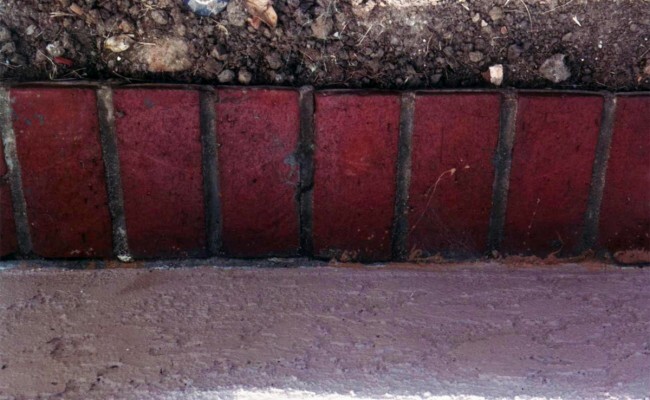 The layers of grease and oil in the kitchen was astounding. 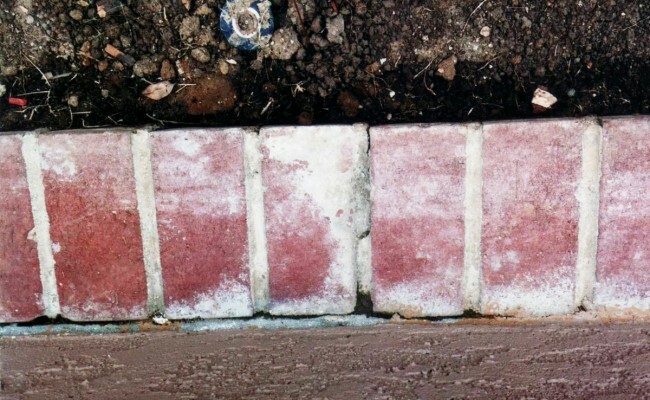 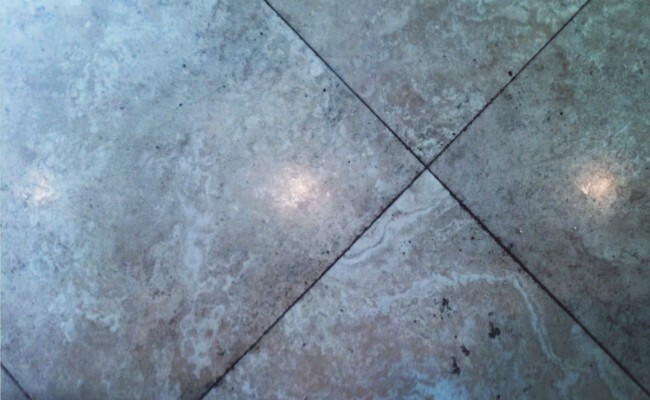 Unfortunately, many of the cleaning agents that work best will dull the granite surface. 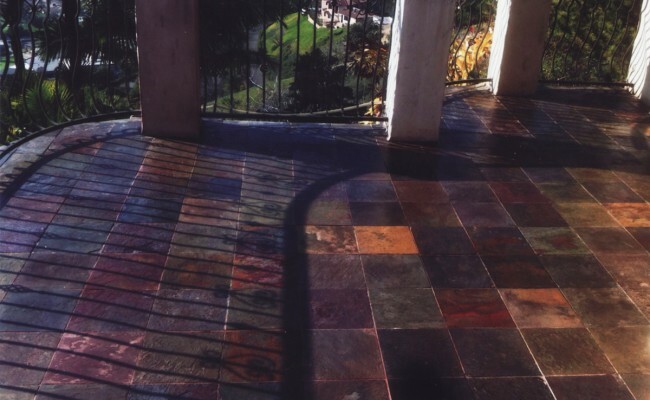 We took special care in the restoration process to remove the grime and not harm to the high-gloss surface. 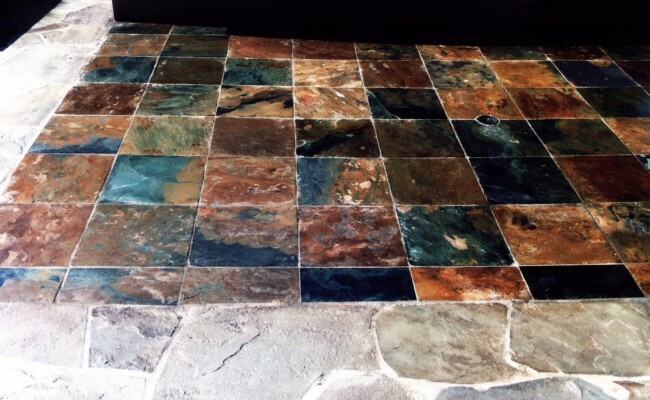 This was actually an exceptional piece of granite, not usually found in a rental unit, and we were happy to be able to restore it! 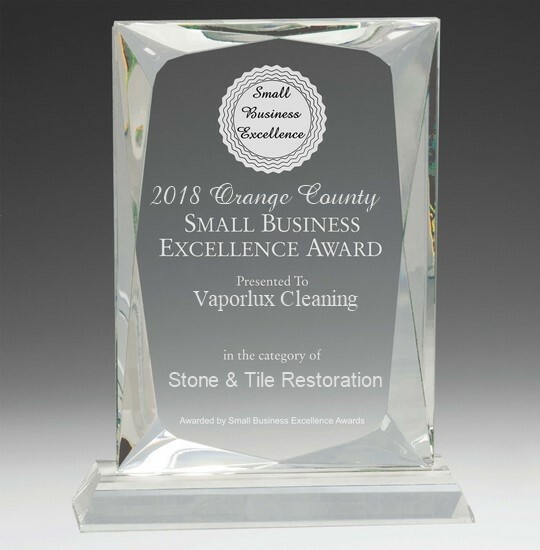 If you have a Granite Countertop that need Stone Restoration and live in Huntington Beach, Orange County, California call Vaporlux Stone & Tile at today. 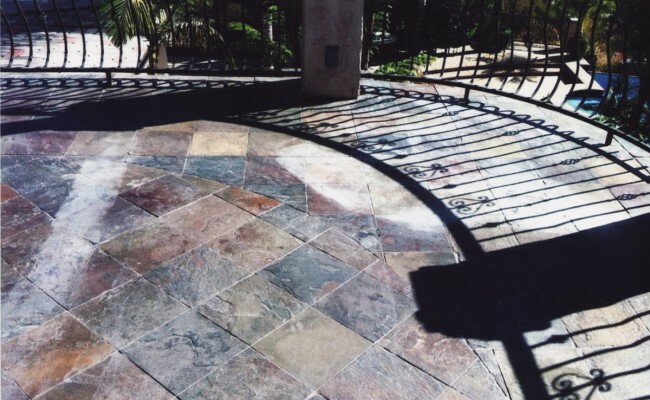 Here are before and after pictures that show the results of a Marble Restoration, Cleaning and Polishing job we did in Newport Beach, Orange County, California. 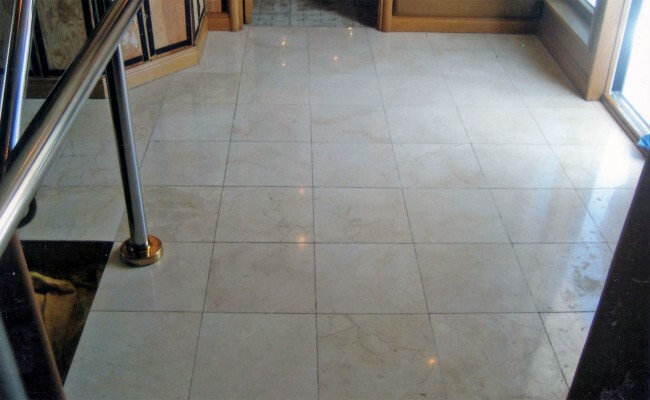 Photos show a heavily worn white marble floor aboard a luxury yacht in Newport Beach. 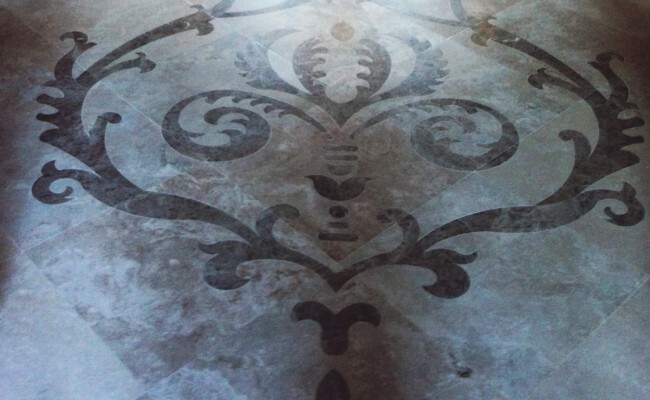 This vessel holds many special events and this is the main entry point when people arrive. 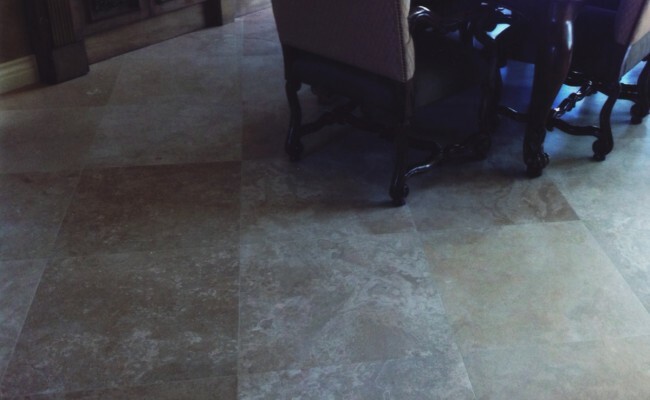 The owners wanted to make a more positive first impression and they were very happy with the way the marble polishing turned out. 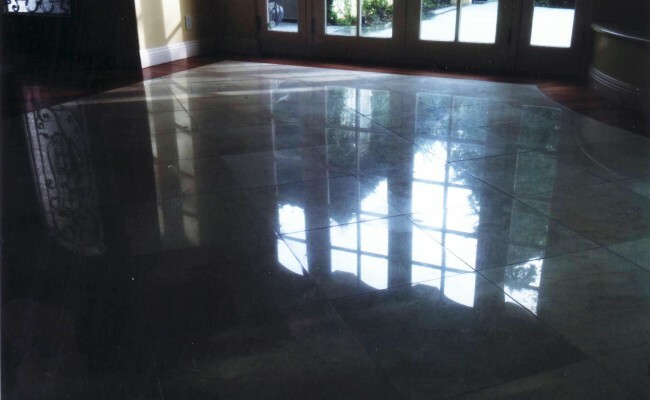 After a deep cleaning, we were able to restore the shine with a powder polishing process. 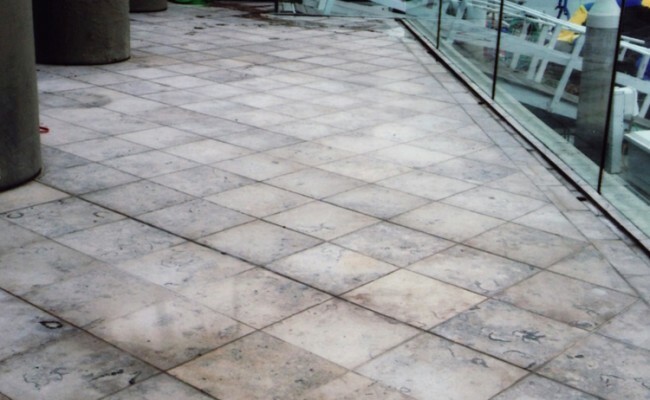 The final step of the process was to use a high-quality penetrating sealer which will protect against oil and water-based. 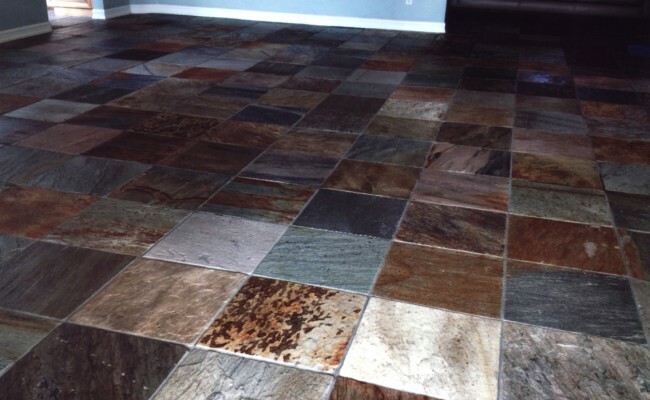 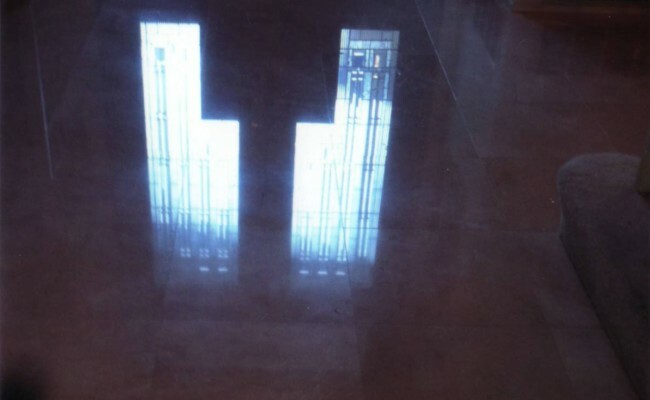 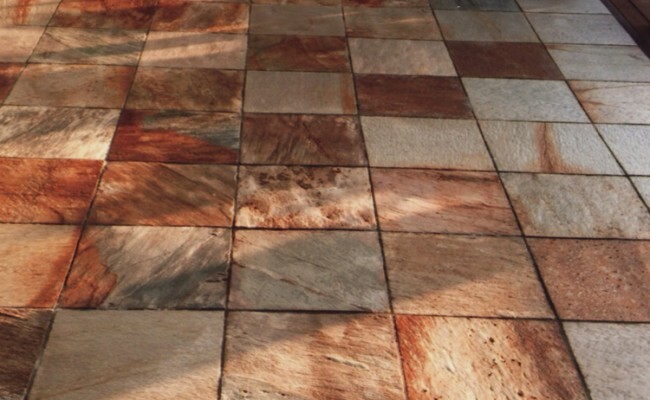 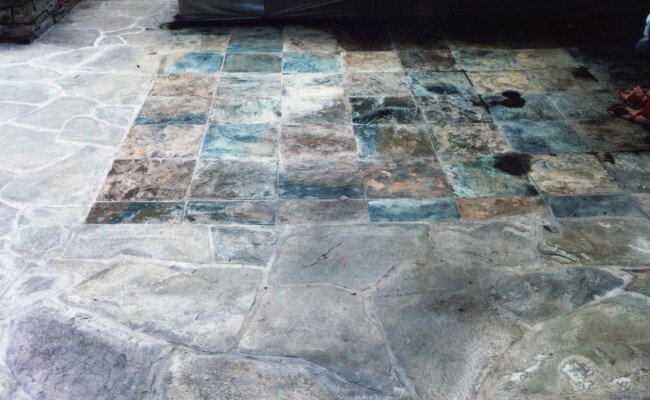 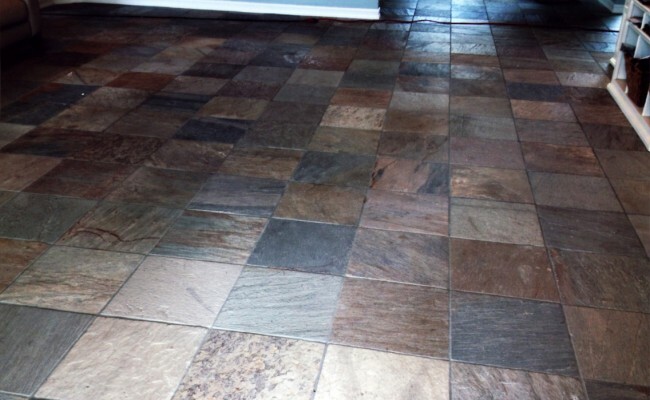 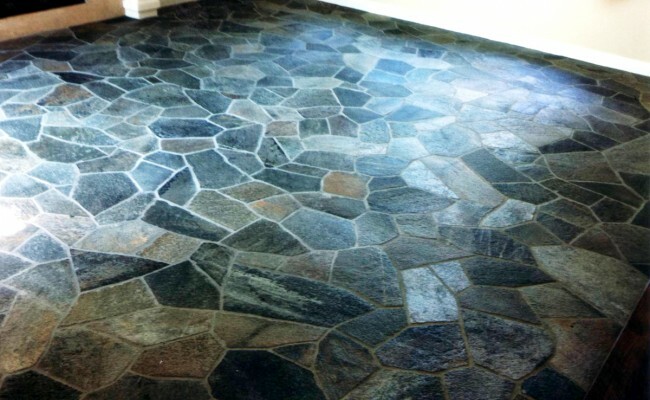 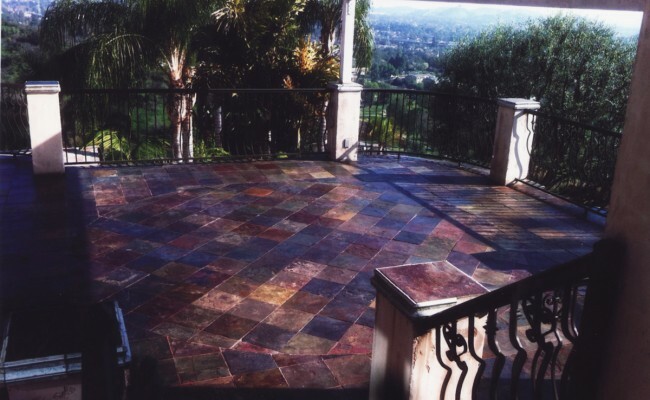 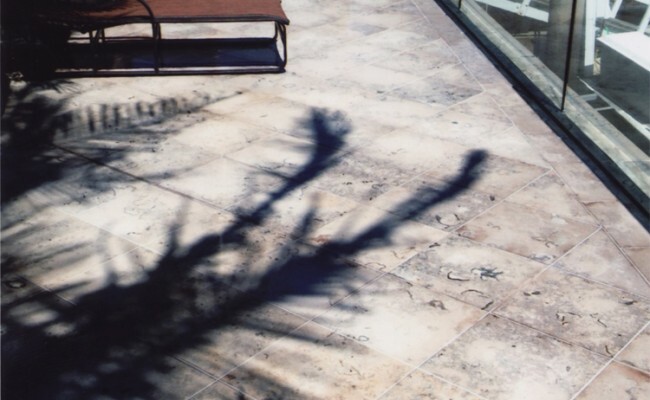 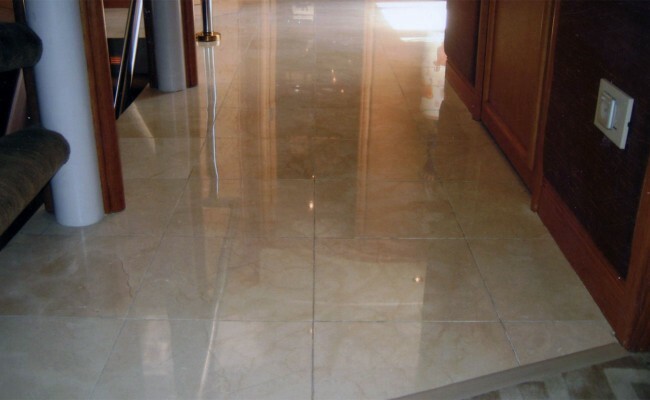 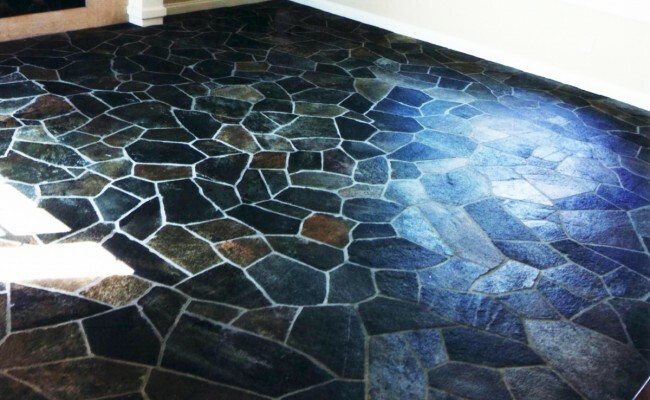 If you have a Polished Marble Surface that needs Marble Restoration, Cleaning and Polishing and live in Newport Beach, Orange County, California call Vaporlux Stone & Tile at today.